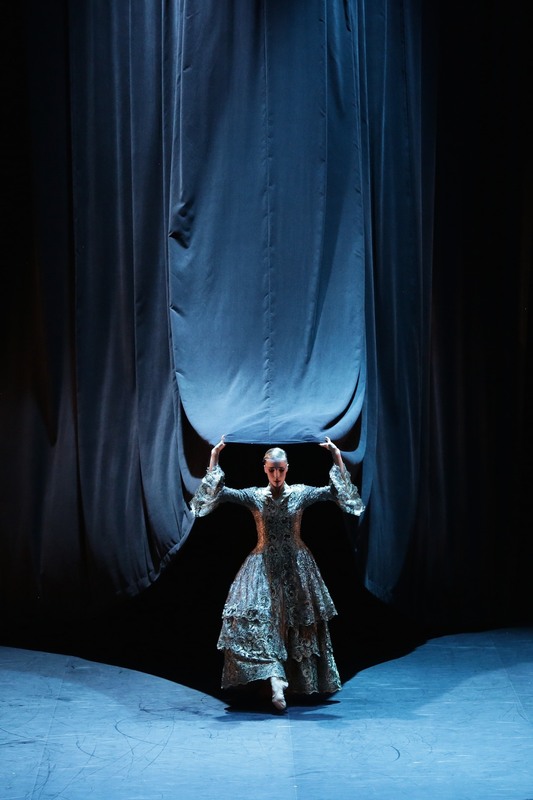 One of the most important companies on the French choreographic landscape Malandain Ballet Biarritz, under the direction of Thierry Malandain, is recognised for its take on contemporary ballet. Thierry Malandain looks at Beauty and the Beast not as the stereotypical fairy-tale romance but as dark a coming-of-age story, an allegorical tale focusing on the portrayal of the artist’s inner demons through the Beast’s duality. 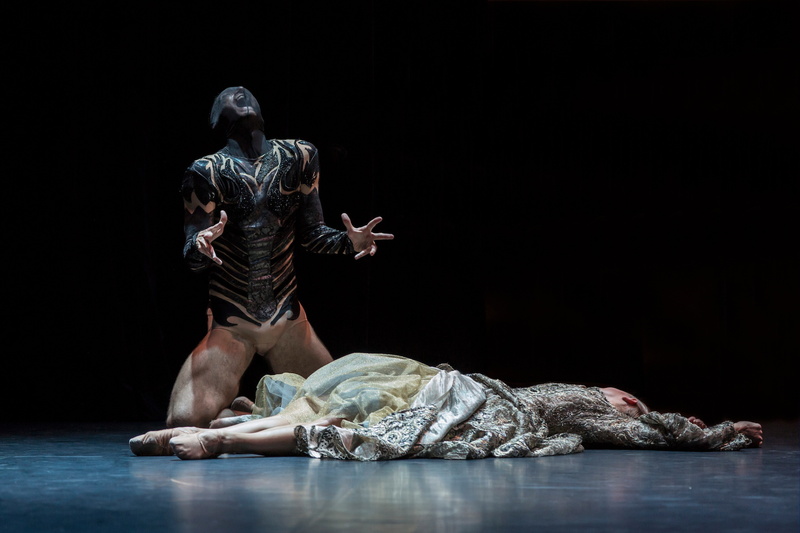 Explains Thierry Malandain, “Belle embodies the human soul and the Beast is its life force and instincts.” Portraying the ‘lost’ unity of human nature, accompanied by Tchaikovsky’s symphonic works, this version of the Beast, freed from his inner demons, marries Belle under a blazing sun. The sets by Jorge Gallardo are inventive and the Louis XIV-era costumes with bell-skirted dresses and frock coats in muted gold are truly fantastic.